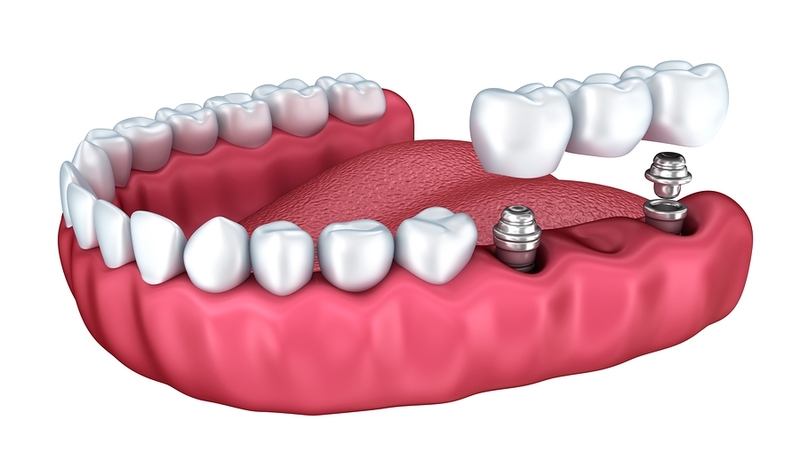 The technology involved in dental implants has improved enormously in recent years, but despite better training and quality materials, sometimes dental implants will fail. One of the major advantages at Smile Store is that we have a full team of extremely experienced Oral Surgeons, who have successfully placed thousands of implants. 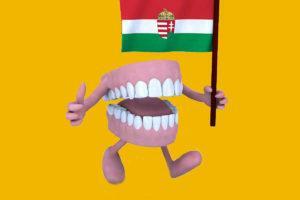 Current figures from the largest dental implant manufacturers in the market – Nobel Biocare; Ankylos and Straumann – show that success rates worldwide average at about 95%. Here at Smile Store – The Dental Specialists, we’re happy to report a success rate of 98.3%, well above the international average. 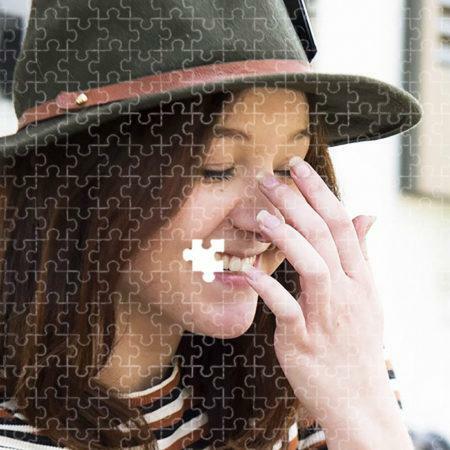 It’s the combination of surgical expertise, extensive clinical experience and being able to assess and treat particularly challenging cases that helps Smile Store stand out. We are also lucky enough to own our own CT Cone Beam Scanner, which allows us to use advanced technology in difficult cases for the best chances of success. 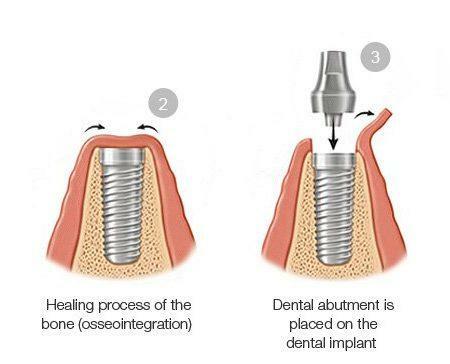 Nonetheless, in rare incidences dental implants do fail, and here are the top 7 reasons why that happens. Infection is the most common cause of implant failure. If poor dental hygiene has contributed to the demise of your natural teeth and that’s why you’re getting dental implants, don’t make the same mistakes! Look after your new implants. Correct care and maintenance of your implants is vital; you must be absolutely scrupulous about your daily dental hygiene and get twice-yearly professional cleanings and checkups. If you don’t, any infection allowed to develop around the tooth and gum will make its way to the implant area of the jawbone means the implant will become loose. If you’re not playing your part in the care of your implants, your warranty doesn’t count and will be nullified. Periodontal disease, or gum disease, puts patients at high risk for implant failure as it causes infection. Any periodontal disease must be addressed and stabilized first, before any implant work is carried out. Researchers in Sweden recently conducted a review and found patients with gum disease had a far higher risk of implant failure, as they were more susceptible to bone loss and postoperative infection. Poor dental hygiene after implant surgery, or a disease from an adjacent tooth left untreated that travels to the implant; even a poor immune system – all can impact the success rate of dental implants. It’s incredibly important to accurately place dental implants, particularly in more challenging cases, sp identification of the exact appropriate location for the implant is a key element of their success. Dental surgeries who do not have the benefit of a CT scanner are reduced to a degree of guesswork in the placement of implants. 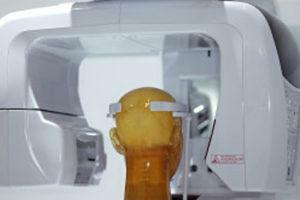 Here at Smile Store, we are one of very few practices in Ireland to own our own iCat CT Cone Beam Scanner, which allows us access to a full view of all the interior structures of the jaw. Our Oral Surgeon Specialists can get an incredibly accurate picture and a detailed view that allowed precision placements of your implants. The information from the CT scanner allows the surgeons to create a surgical guide where required, and can even allow the option of a ‘flapless’ surgery where the gum doesn’t even have to be opened in order to place the implant. Poor implant placement without use of information from a CT scanner puts patients at higher risk of implant failure – why would you entrust such delicate surgery to someone who has to work ‘blind’? 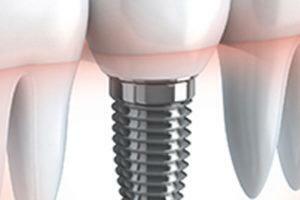 An implant must be securely anchored for it to do its job long-term. When an implant is placed in the jaw, the jawbone fuses around it to hold it snugly, in a process called osseointegration. If it does not integrate properly into the jawbone it will become loose. Insufficient bone in the jaw will lead to implant failure. Smile Store offer our patients several methods to fortify their jawbone if it is too thin, too flat or too soft. Placement and fusion of any bone augmentation is vital to the success of implants, which is why the multidimensional image provided by the CT scanner is so useful. Again, this information is provided by our CT scanner. If a dental practice does not have a CT scanner, placement of the implant involves a lot more guesswork. Our Oral Surgeon Specialists are able to accurately evaluate the bone mass, height, width and depth of the jawbone, as well as all interior structure,s before proceeding to surgery. Smile Store only use top quality implants, and we offer a choice to our patients of different types of dental implant brands. All are excellent. 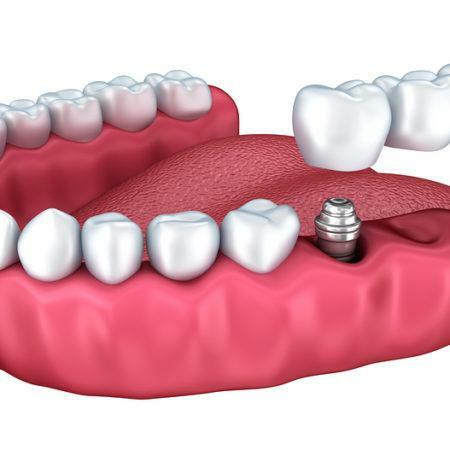 Some other practices offer cheap dental implants that are of insufficient quality; can break and become loose, leading not only to implant failure, but they can also affect ‘good’ teeth. Low quality implants pose a serious risk to patients. Your general health and medical history is always taken into consideration at Smile Store as it can impact your dental implant surgery. 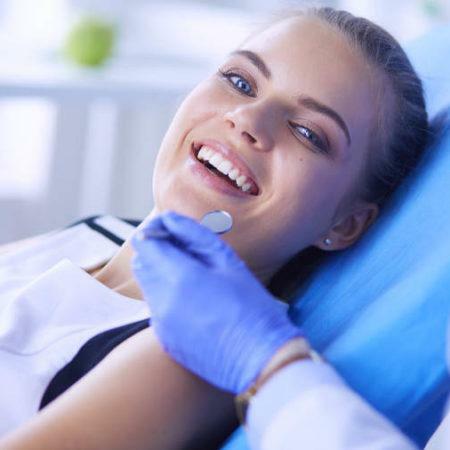 Diabetes, vitamin deficiency, other diseases/systemic illnesses and some medication or drug regimens can all have a negative impact on dental implant surgery. Smoking and heavy use of alcohol are also risk factors. The gums bleed at the gum line when brushing. The gums become red, sensitive or swollen. Pus comes from the gums or implant. The metal threads of the implant start to show. If you experience any of these symptoms you must come to the surgery to have your implants checked immediately. We can treat you, no matter how complex your case is. For more information or to book a consultation, call us on 021 432 0004!